Richmond, Virginia-based Black Heath Meadery recently took home a gold medal in the cyser category at the 9th Annual Mazer Cup International in Broomfield, Colorado. 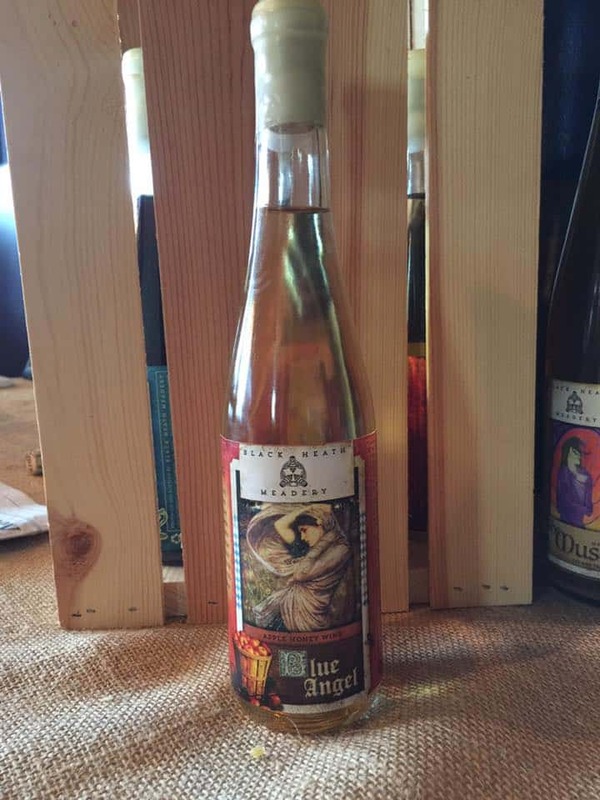 The prize-winner was Black Heath’s Blue Angel Cyser, a mead fermented with apple juice from neighboring Blue Bee Cider. This year there were 400 entries in the competition, making it the largest mead competition in the world. 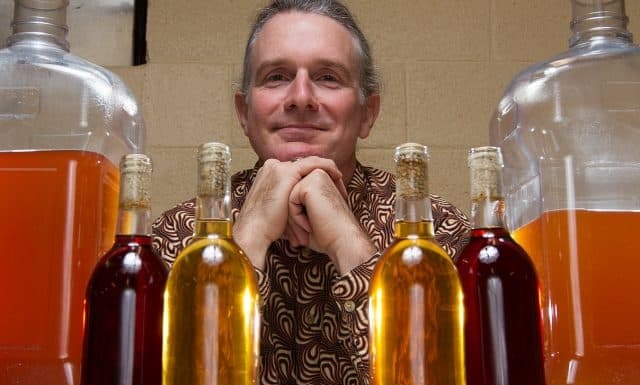 Bill Cavender, owner and meadmaker at Black Heath, stated, “It is an honor to be selected for such an award from among so many amazing mead makers from around the world.” Entries came from across the globe, including the United States, United Kingdom, Canada, Poland, Denmark, Czech Republic, Slovakia, Australia, New Zealand, Chile and Switzerland. This is the second Mazer Cup medal for Black Heath Meadery, following a bronze medal last year for its dry melomel, Berry Goode. “We wouldn’t be able to create these amazing beverages without the wonderful heirloom variety apples that we source from our friends at Blue Bee.” The award-winning batch of cyser was made with 100% Virginia honey and Gold Rush apples. For more information on Black Heath Meadery and its award-winning cysers and meads, visit blackheathmeadery.com.